Chinese search engine company Baidu is looking for stakes in Indian startups like restaurant search and service provider Zomato, Online ticket booking platform Bookmyshow and grocery delivery platform Big Basket. The Nasdaq (listed as BIDU) listed company which has a cap of $60 billion is aiming to tap the ‘rising’ Indian market by funding startups working in Online to Offline space (O2O). Also the company is planning to expand its app store ‘Mobomarket’ in different regional languages like Bengali, Tamil, Marathi, Telugu, Urdu and Hindi. Mobomarket is an alternative to Google Android playstore, which overshadows nearly 90% of the Indian market. 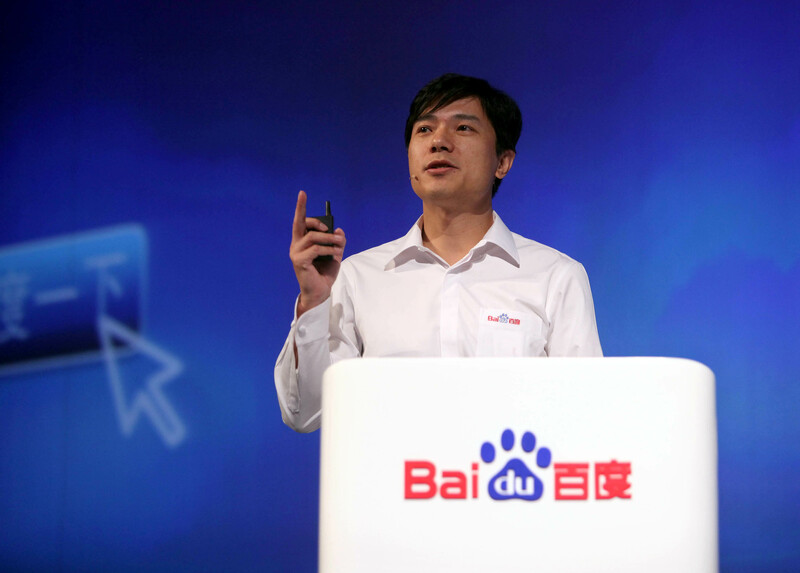 The company believes, adding local languages might crack the code to Baidu’s Mobomarket success in India. Mobomarket already has 45 lakh users in the country and the company plans to dig deep into this market. India head of the company, Tim Yang stated that they are looking at opportunities across a number of sectors here, and these could be to buy, merge or invest. They are already in discussions with companies, including Zomato, Bookmyshow and Big Basket. Last year in November it was rumoured that the Chinese firm has acquired majority stakes in Indian coupon and discount offering company Mydala, but the company discarded such media reports and quoted that the deal did not materialise.